Hello, and Welcome to my blog! My name is Carly and I’m so excited to share my journey with you. 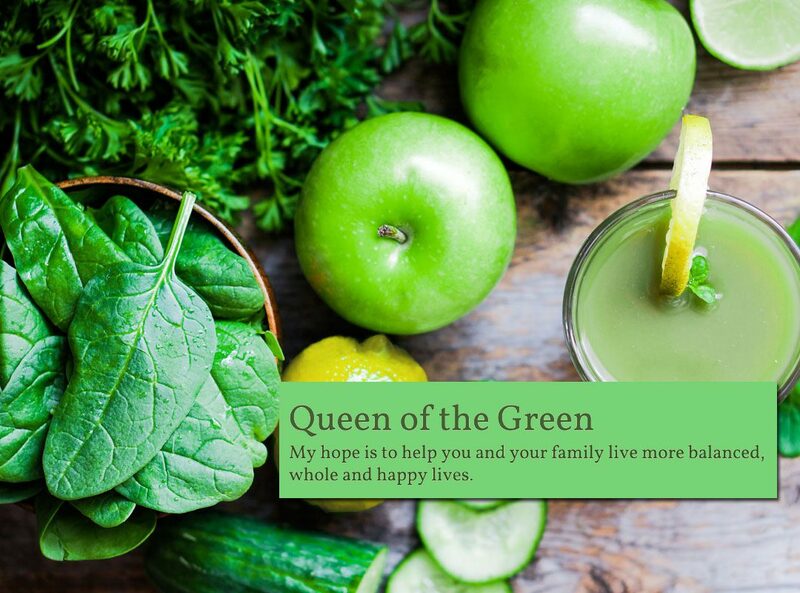 Through disease, healing, and becoming a certified holistic lifestyle coach my hope is to help you and your family live more balanced, whole and happy lives.